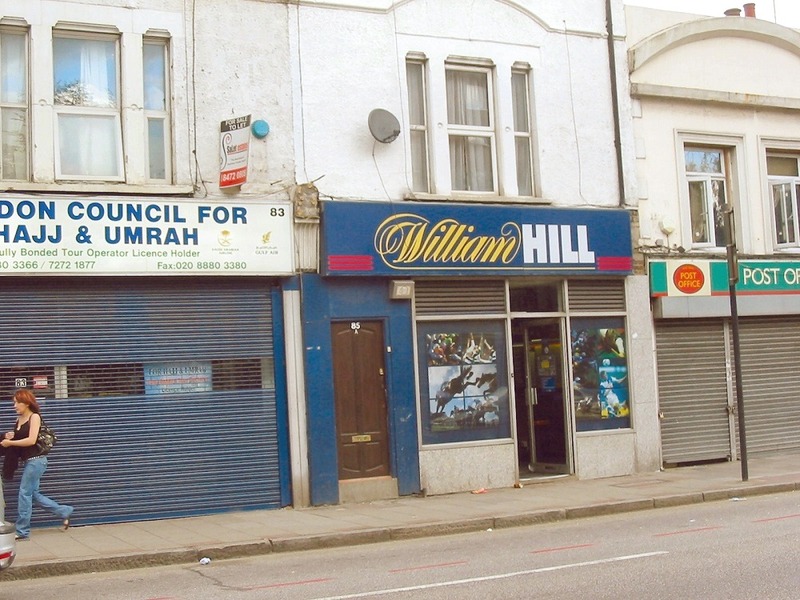 UK new gambling laws: is this the end of High street betting shops? © Copyright 2019 - Institute for Philanthropy. All Rights Reserved.